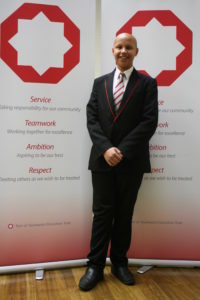 A Laisterdyke Leadership Academy pupil has been named as Star Student – Under 16 in the Bradford Telegraph & Argus Education Awards. 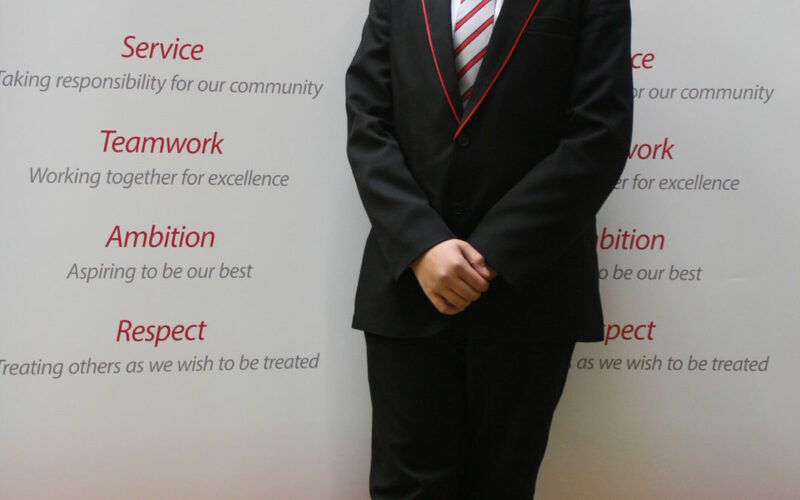 Year 11 pupil Dawud Ghafar was described as a “true inspiration” in his nomination form, written by his former maths teacher Khawer Iqbal, for battling against significant adversity to excel at school. Dawud, who is a carer for his mum who suffers from chronic asthma and who also had to cope with the death of his father from pneumonia in 2015, suffers from juvenile arthritis and alopecia. “Despite all the hardships throughout his young life, Dawud always maintained a smile and was never seen to be upset or down. “He lost his father at a young age and has suffered many health complications but to anyone who sees him they would never know, just as I didn’t. He doesn’t create a fuss about the difficulty of his life or his problems, rather he is full of energy and definitely deserving of this reward. Dawud also won the Inspirational Young Person’s category in the 2017 WellChild Awards after being nominated by his Community Play Specialist Lisa Smith.